At Four Seasons Floral & Gift Design, we specialize in decidedly different and unique arrangements for every occasion! 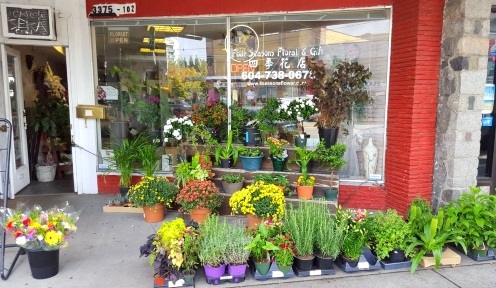 We’re a local Vancouver, British Columbia florist serving the area for 25 years and delivering courteous and professional service, along with the highest quality floral and gift items around. Let our talented designers customize a floral arrangement that suits the occasion, as well as your budget and the particular style you're seeking! We hope you enjoy your online shopping experience with secure 24-hour ordering at your fingertips. If preferred, you may call us to place orders direct at (604) 738-0678. 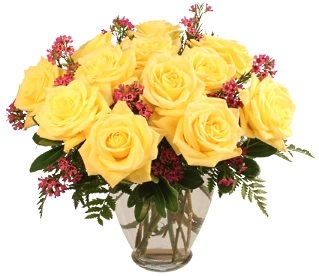 Four Seasons Floral & Gift Design is a reputable name in the florist industry, offering stunning flowers and floral arrangements as well as bouquets to let your special someone know about your feelings. When you really want to WOW them with a gift for any occasion... call or stop by our shop. We're open 7 days a week. Let our experienced floral designers help you custom design the wedding of your dreams, whether you prefer a small intimate ceremony or the social event of the season. Call Four Seasons in advance at (604) 738-0678 to schedule your consultation. 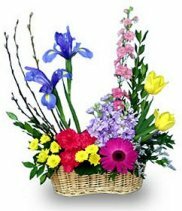 We can deliver your choice of flowers or live plants that show your support to the grieving family and celebrate the life of the deceased. We also offer daily delivery service to all local funeral homes and hospitals for your convenience. Call or visit us today… we look forward to meeting you! Thank you for visiting our website with convenient online ordering that allows you to send flowers around the clock from your local Vancouver, BC florist, Four Seasons Floral & Gift Design! !